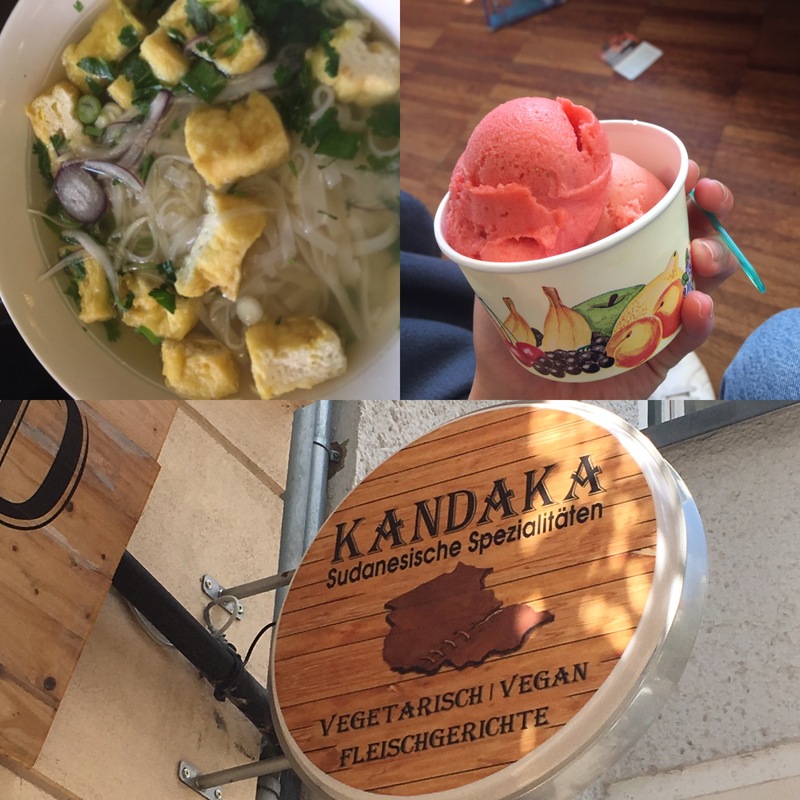 Vegan Teen takes Berlin Summer 2017! How did I get so lucky? Agencies sometimes have difficulty placing vegan and vegetarian foreign exchange students, so our family volunteered to host one for the 2017-18 school year. 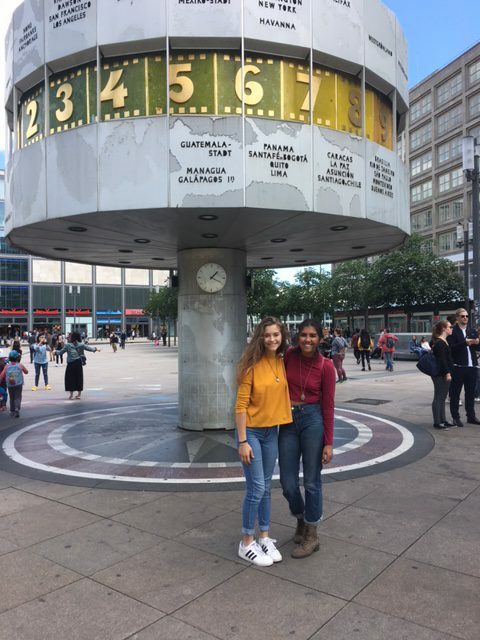 Luckily, our exchange student is a Berlin native who invited me to stay with her family for three weeks this summer! It was an incredible experience. Art, music, other wonders — and vegan paradise! Germany is leading a vegan revolution, and even non-vegans are reducing their animal product consumption. For example, the German Environment Minister has banned meat from official functions in order to combat global warming. Yet nowhere in Germany is veganism as prevalent as in the city of Berlin; in fact, Berlin is often considered the vegan capital of the world. According to HappyCow.net, Berlin has 53 vegan restaurants and 156 vegetarian ones. While staying in Berlin, it was incredible to see the prevalence of veganism. On almost every street corner, you can see a vegan restaurant or vegan clothing store. 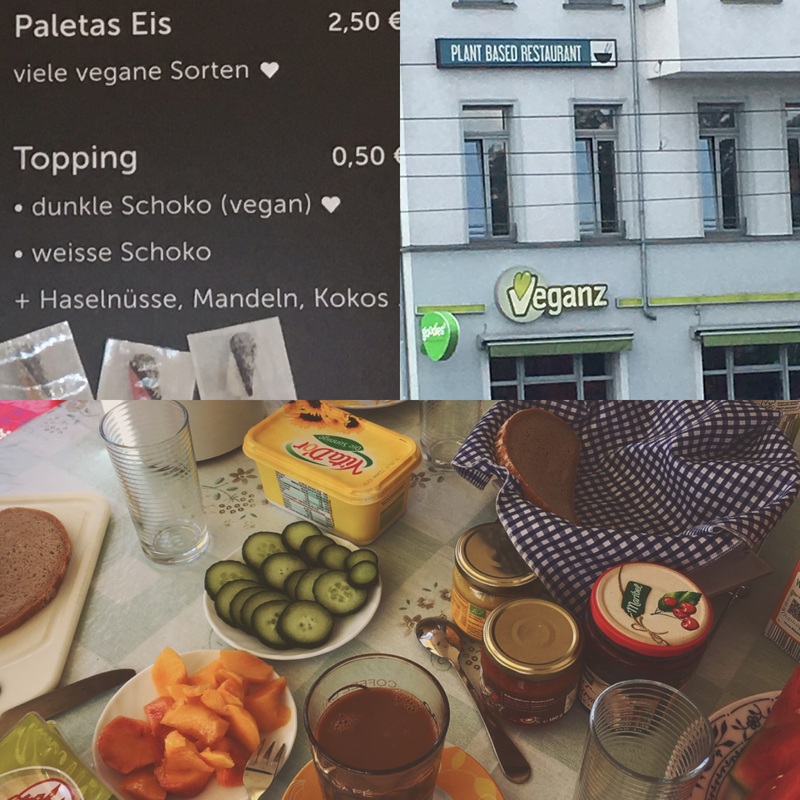 Berlin has multiple locations of a vegan supermarket called Veganz. In many standard supermarkets, however, you can find a section labelled “vegetarisch” (vegetarian). You can even find vegan ice cream shops! Berlin: Where Vegans Fit In! As a young vegan living in Arkansas, Berlin’s wide array of vegan options was a novelty to me. To know that so many people share similar views on diet, animal welfare, and global warming is exciting, especially when the people sharing those views are from a city like Berlin. I have never seen such so many vegan shops and restaurants in one place—my town doesn’t even have one vegetarian restaurant! 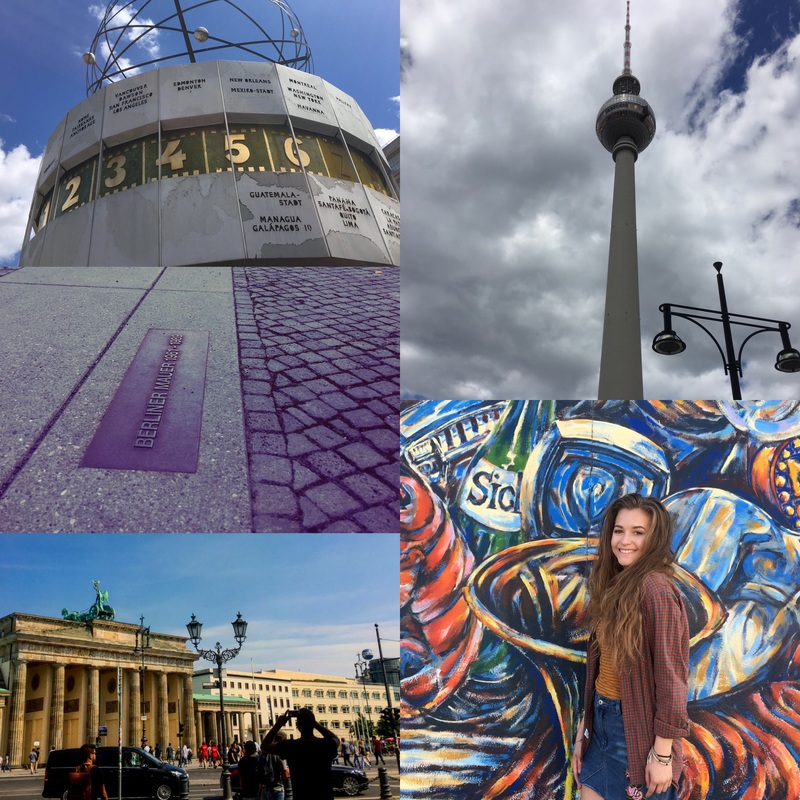 My trip to Berlin was a journey to remember, and I highly recommend taking a visit!